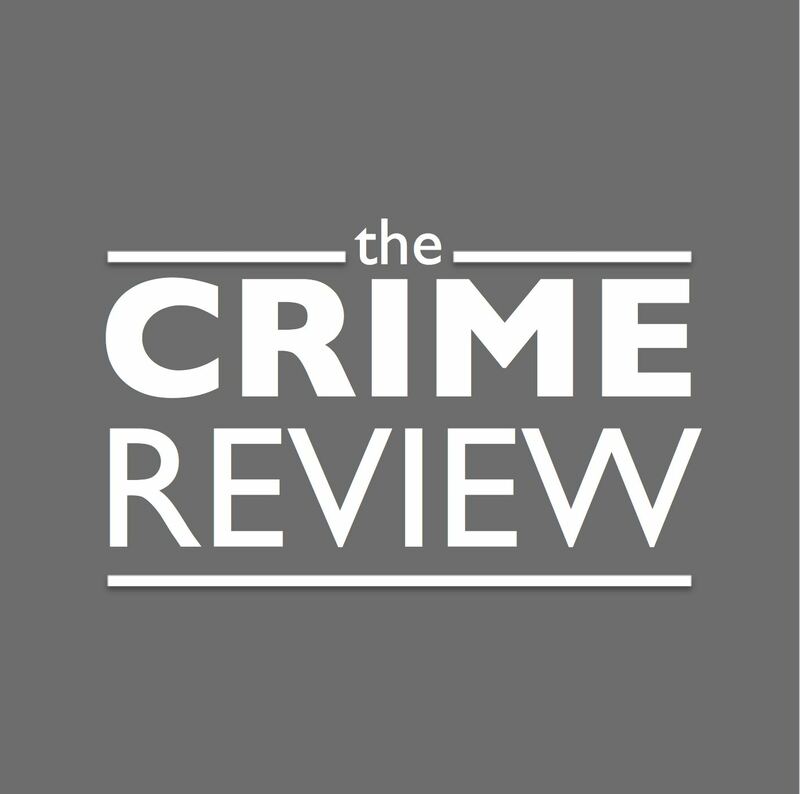 The Crime Review typically reviews published novels, but every once in a while a piece of other media comes along that we feel the need to feature, particularly if we think more crime fiction lovers need to hear about it. MYSTERY TRIBUNE is one of those cases. MYSTERY TRIBUNE is a quarterly magazine (published in both print and in digital edition), and accompanying website and freshly-launched app filled with news, reviews, and — best of all — short stories for mystery and crime fiction lovers. Beyond the written word, each edition features mystery photography and artwork from artists around the globe, which, in the edition we read, are both haunting and beautiful. It’s an interesting idea to explore mystery as a concept through visual art, and it punctuates a beautifully designed publication. However, the real gems in these publications are the short stories. We were excited at the mix of known and unknown authors who wrote for this edition (Issue 7), particularly a feature piece by Ragnar Jonasson, who we love for his Snowblind series. His ability to create a chilling, poignant story in a stylistically minimalist piece is on full display in his short but intense story about a long-held grudge that is contained in this issue. Other stories ranged from the classic hard-boiled noir detective to villain-driven suspense, and included even one American Psycho-esque, drug-fuelled crime spree. The quality of these stories was universally fantastic, with a well curated selection of themes, styles, lengths and seriousness. There’s something for every type of crime and mystery fiction lover in this magazine. If you’re interested in crime fiction news, love short stories of the suspense, crime and mystery persuasion, or are just looking for a fresh take on all things crime fiction, check out MYSTERY TRIBUNE at MysteryTribune.com or check out their app on your preferred app store!